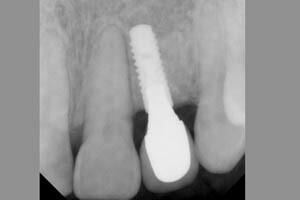 Dee Nishimine, & Sophia Tseng have been involved in teaching and providing continuing education for several years. 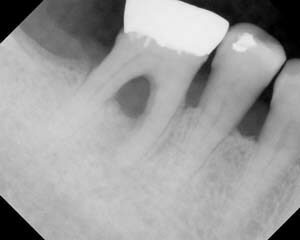 We have documented most of our cases with Kodachromes and currently digital photos for teaching and educational purposes. 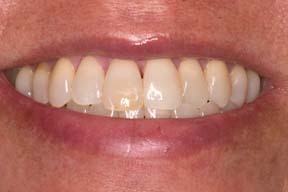 "Gummy Smile" Plastic Surgery is a procedure that can be used for the correction of excessive gum display on patients with a prominent upper jaw depending on the condition that presents. 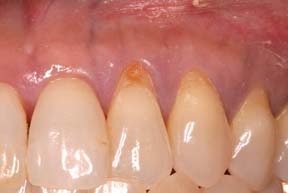 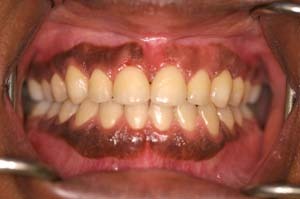 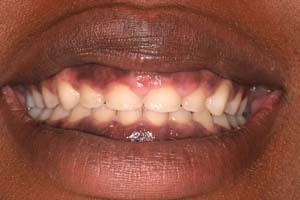 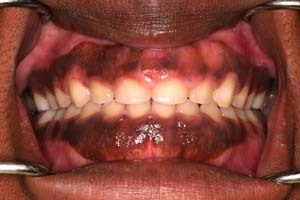 When a patient has an excessive amount of gum tissue that is exposed while smiling it is often referred to as a “gummy” smile. 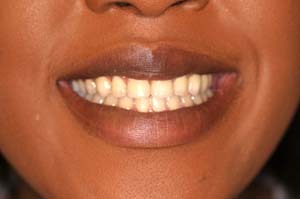 During this surgery the upper lip is repositioned below its original location. 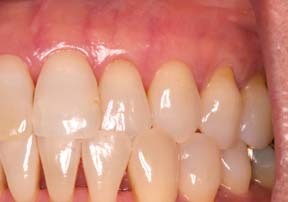 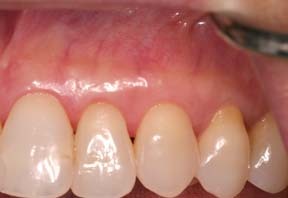 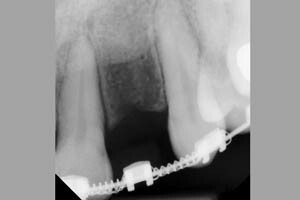 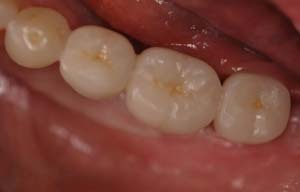 In a severe case, the surgeon may need to reposition the lip in addition to Esthetic Crown Lengthening to create a more acceptabe smile for you!!!! 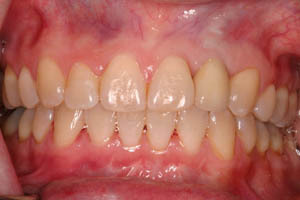 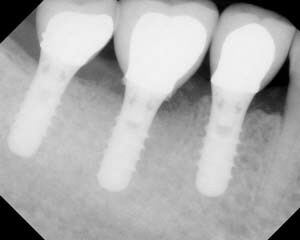 "My teeth were hopeless and I wanted to have dental implants that will be permanent and look natural!!! 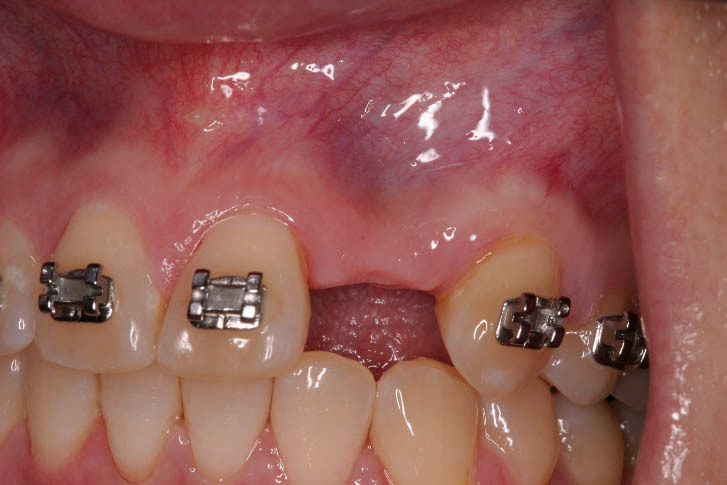 "I have lost 70% of my bone around my tooth and I want dental implants."